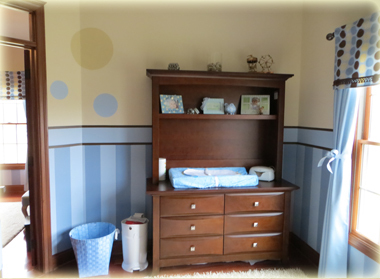 Here are photos of our beautiful Baby Tyme furniture in our baby boy’s nursery! Thank you so much for your great service! 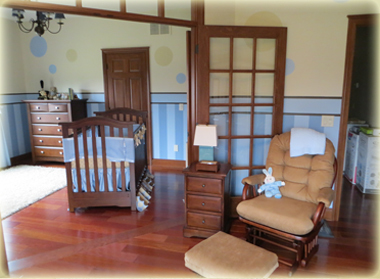 We could not be more thrilled with how everything looks in our home.